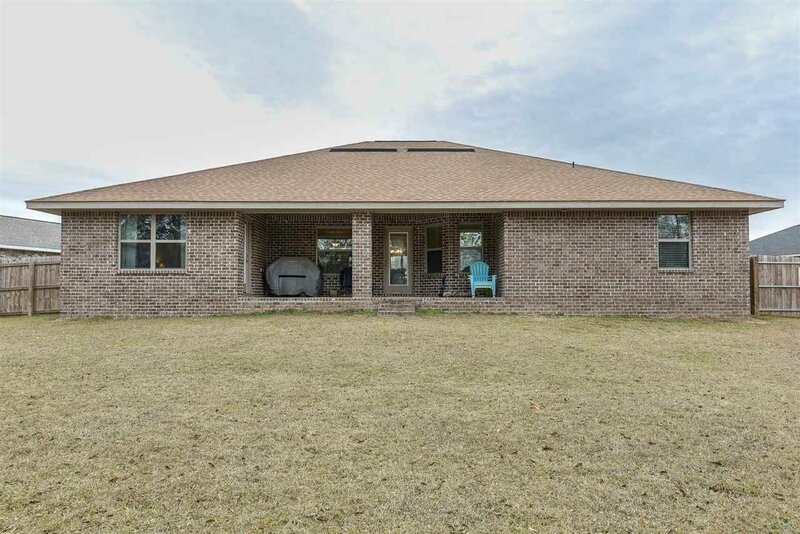 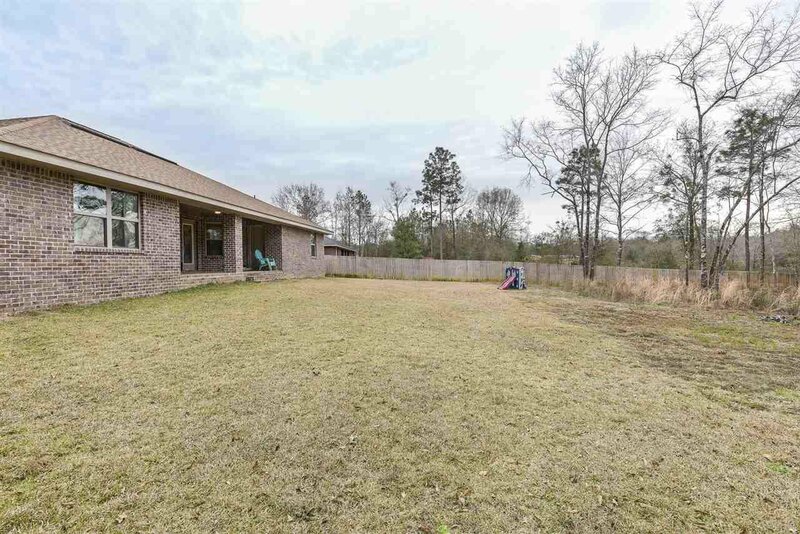 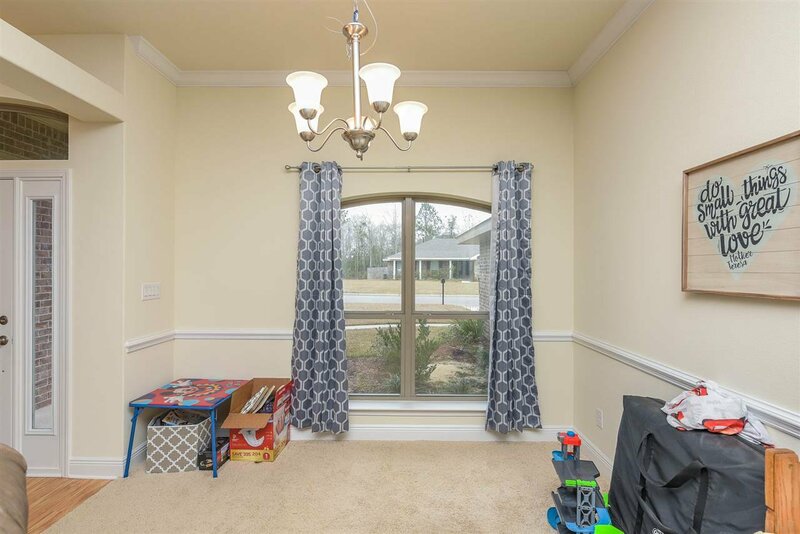 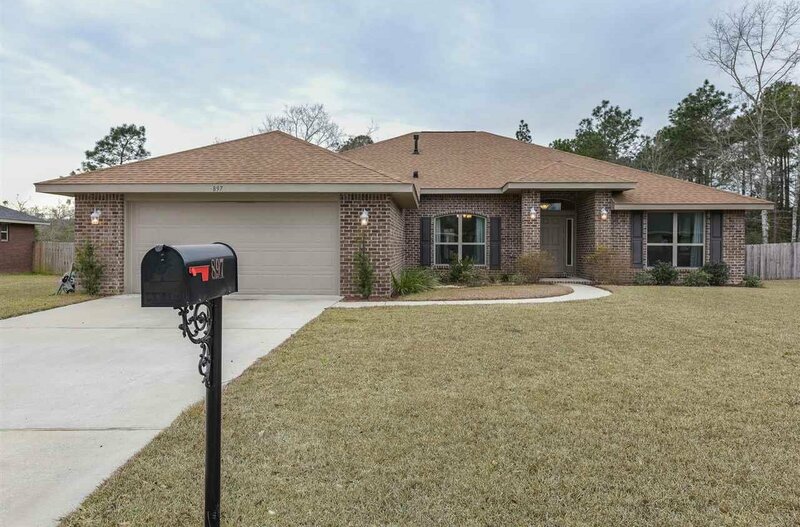 All brick home located in Saverna Park nestled on one of the biggest lots in the subdivision!! 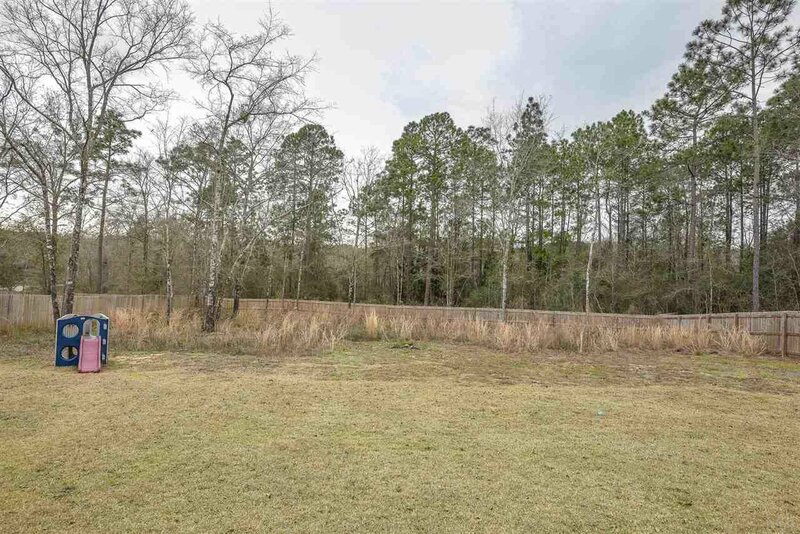 This lot offers over .50 of an acre fully fenced in that offers privacy and seclusion not often seen in this subdivision. 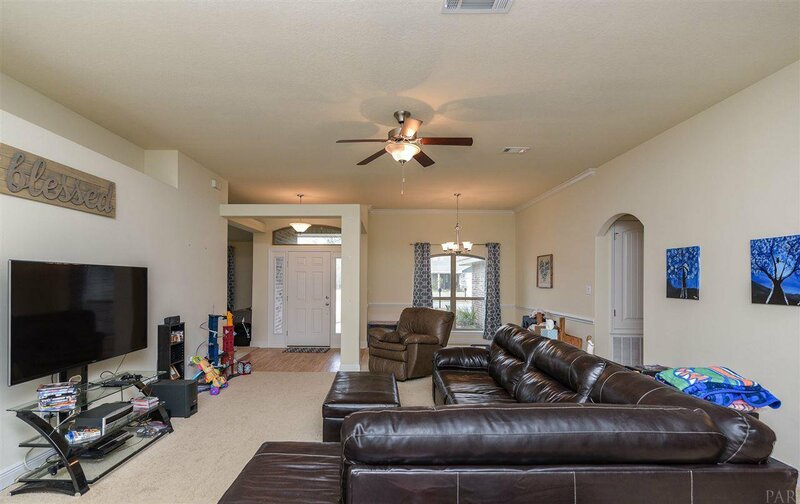 Once inside the spilt floor plan offers a very live able floorpan. 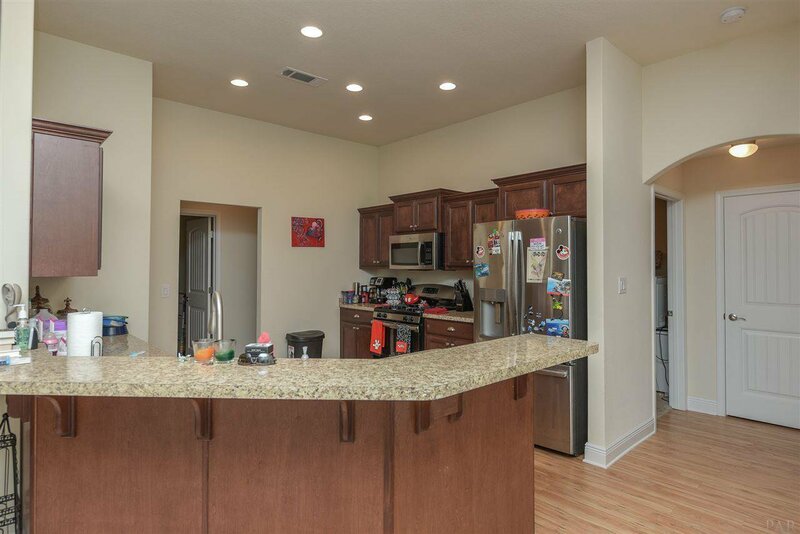 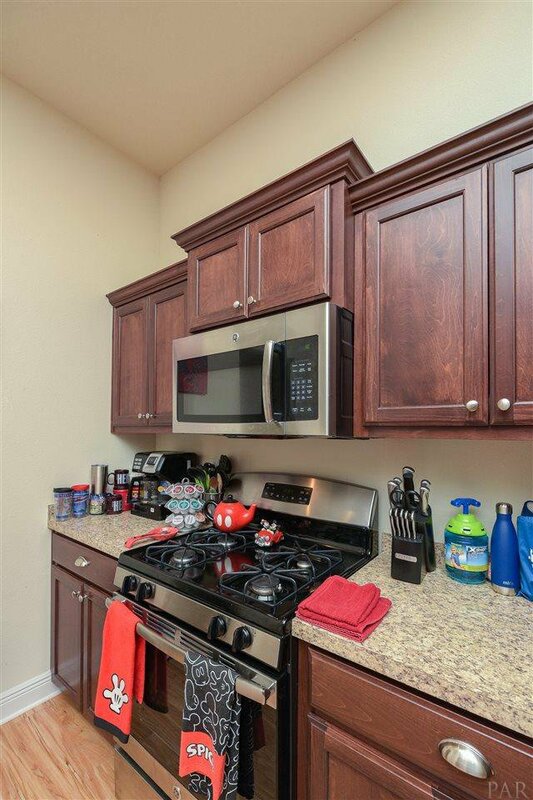 The kitchen offers solid wooden cabinets, gas range, crown molding, stainless steel appliances, recessed lighting, and moen faucets! 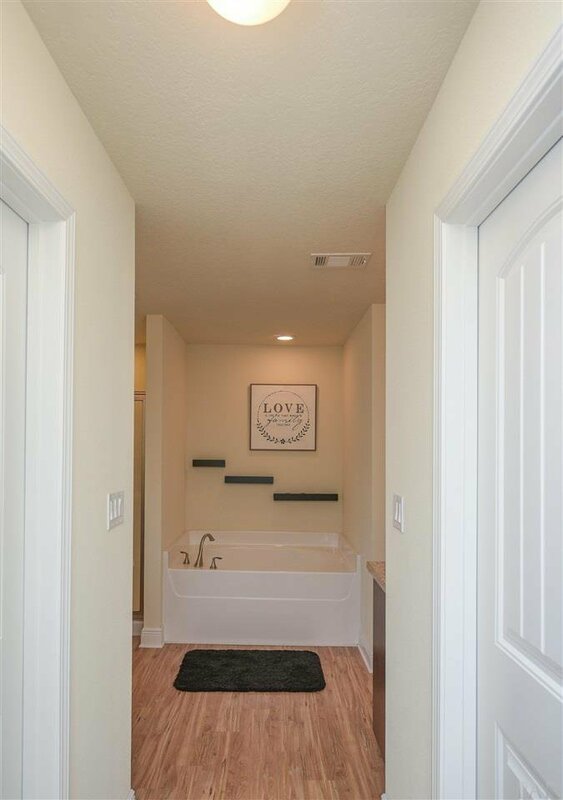 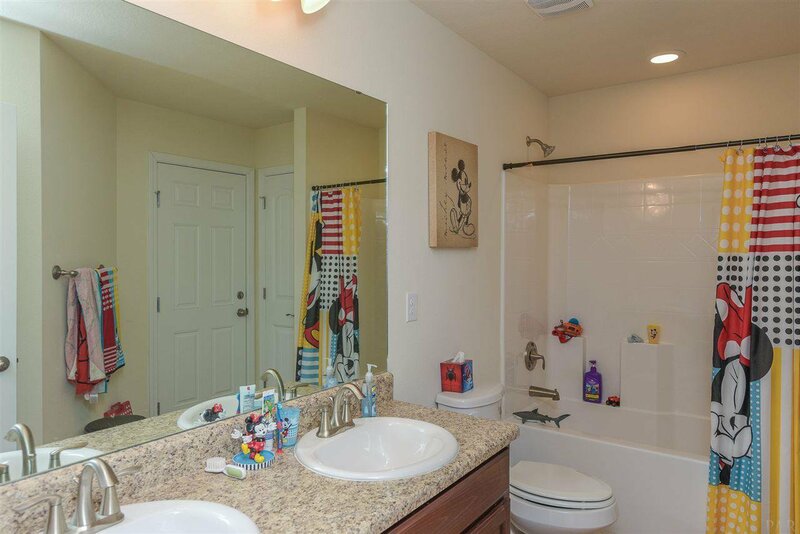 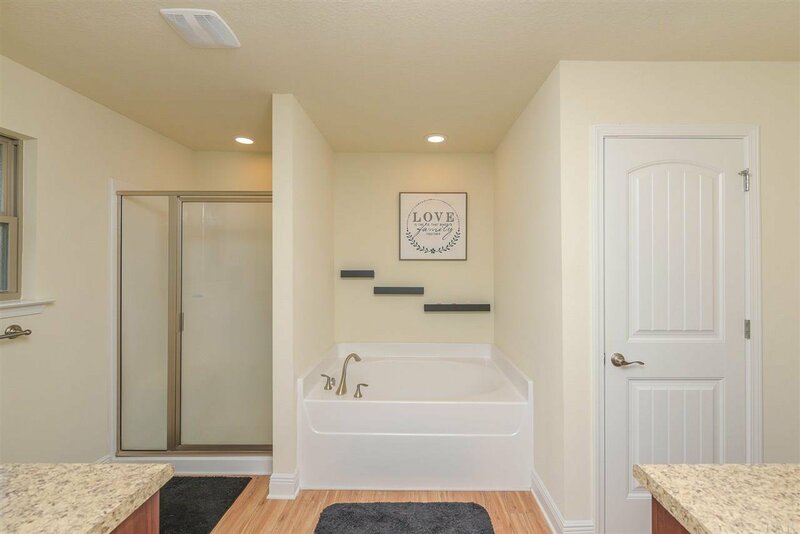 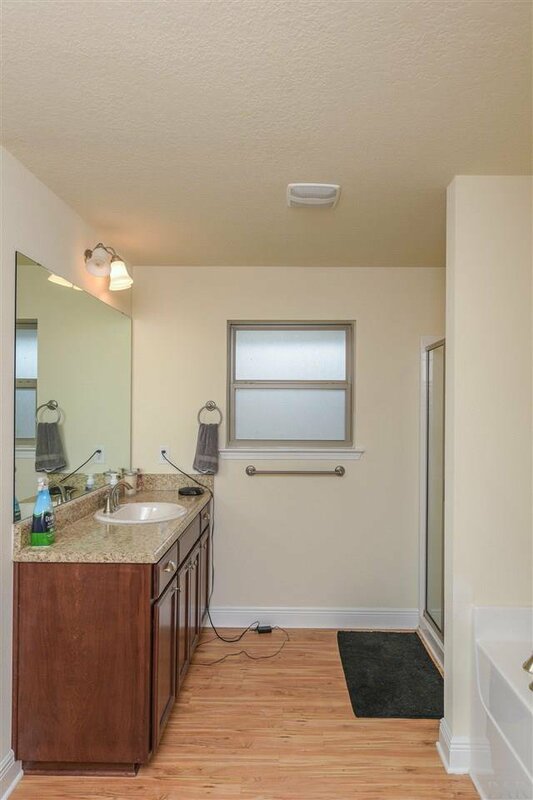 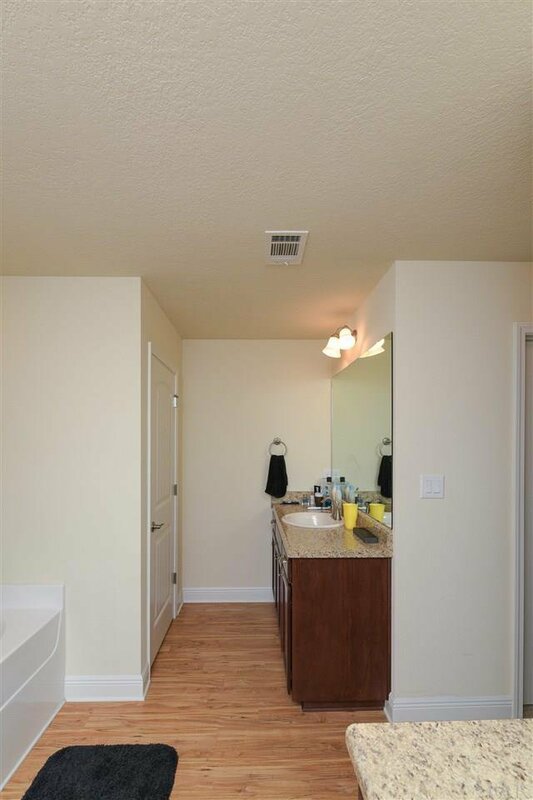 The master offers a garden tub along with a separate shower! 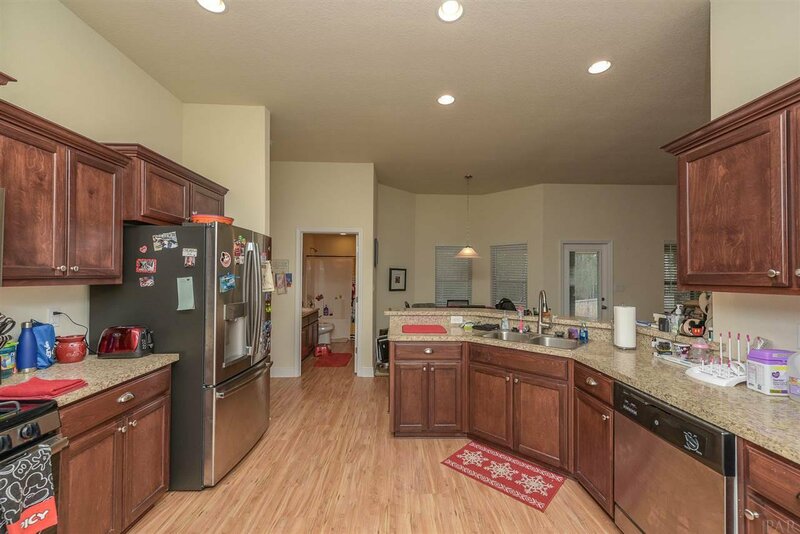 Off the kitchen is a large covered back porch overlooking the large back yard! 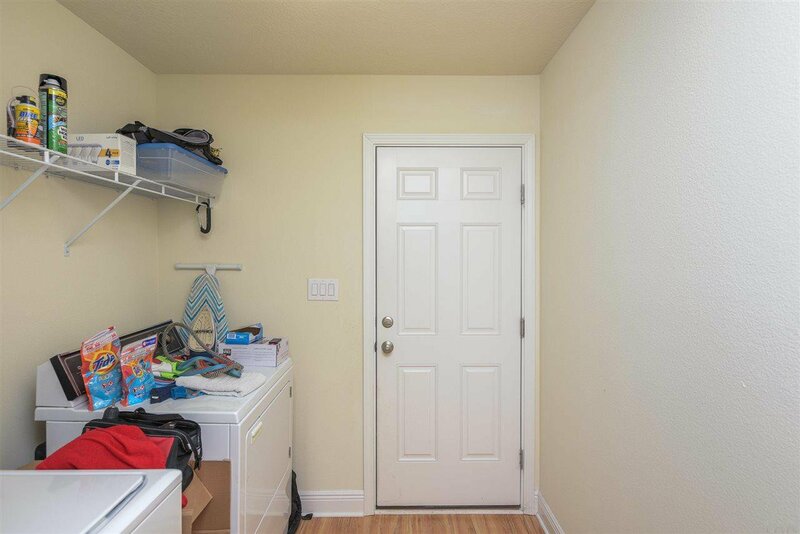 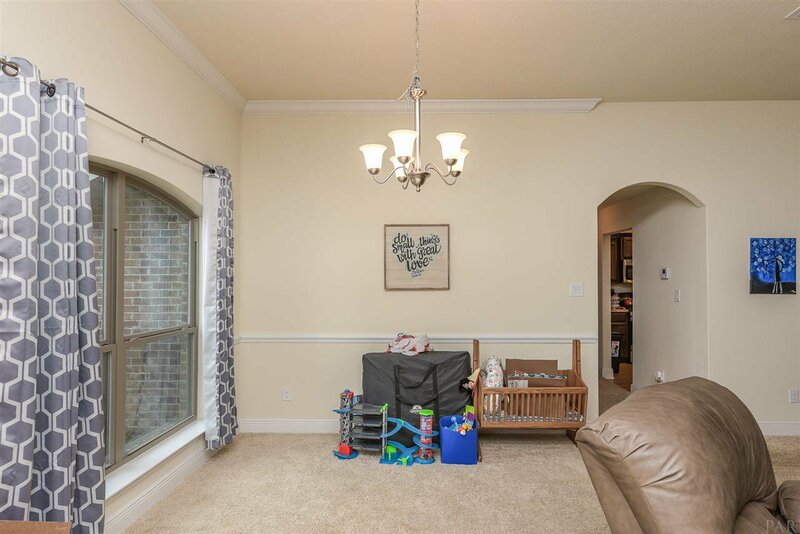 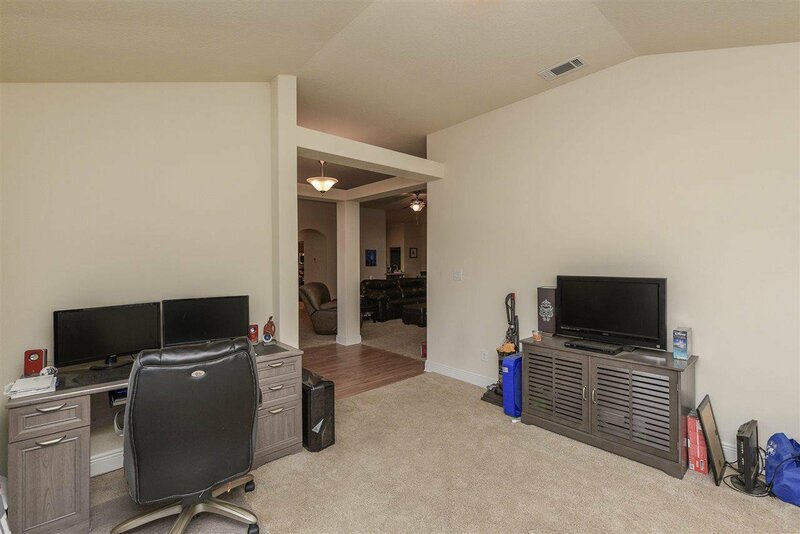 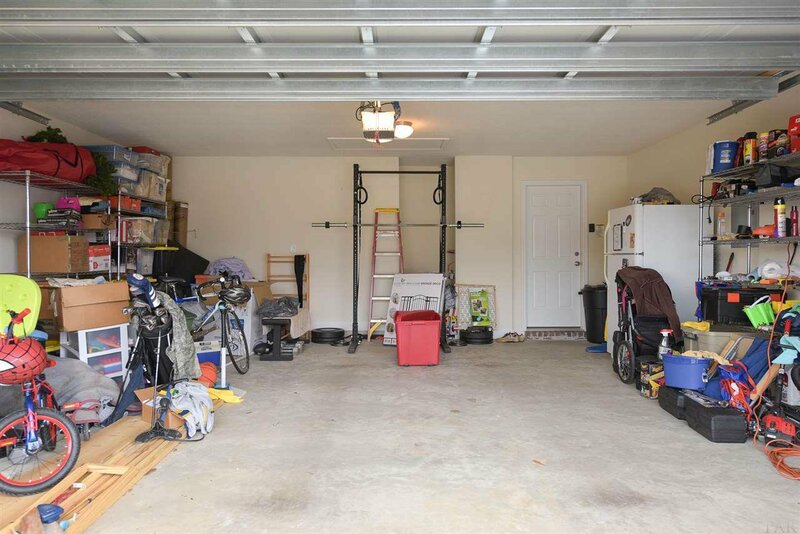 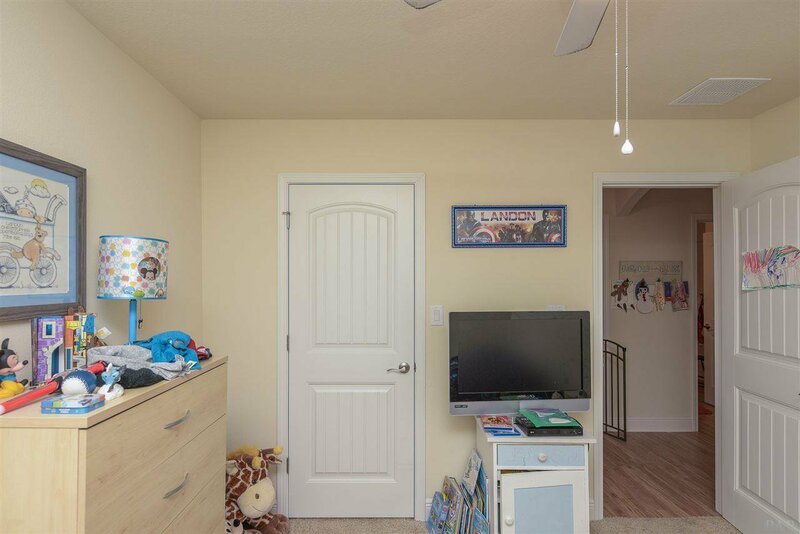 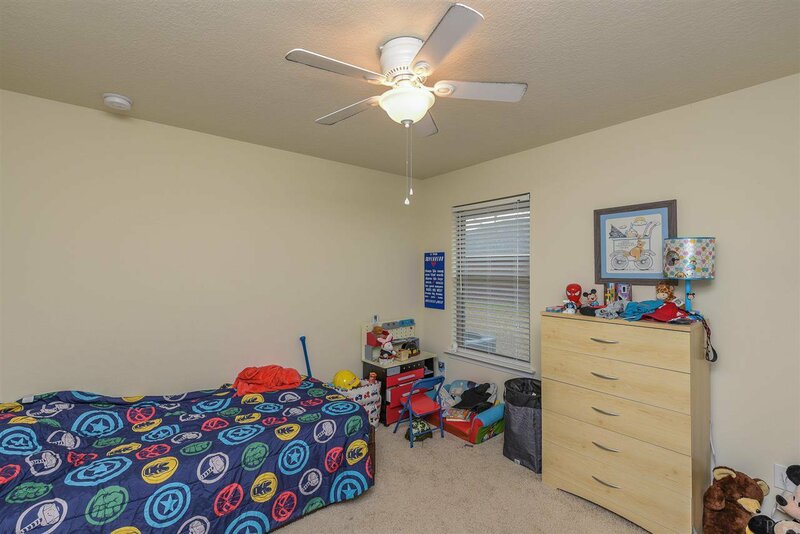 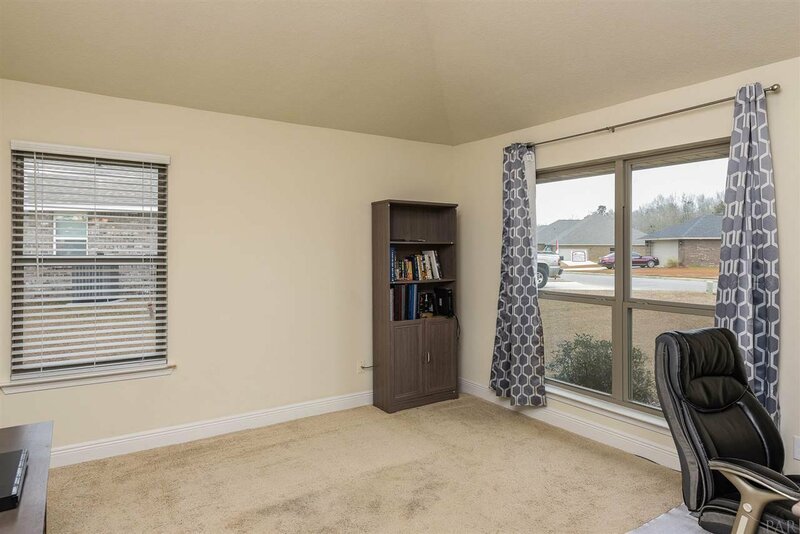 Another great feature is the garage that offers ample storage along with enough room for 2 cars. 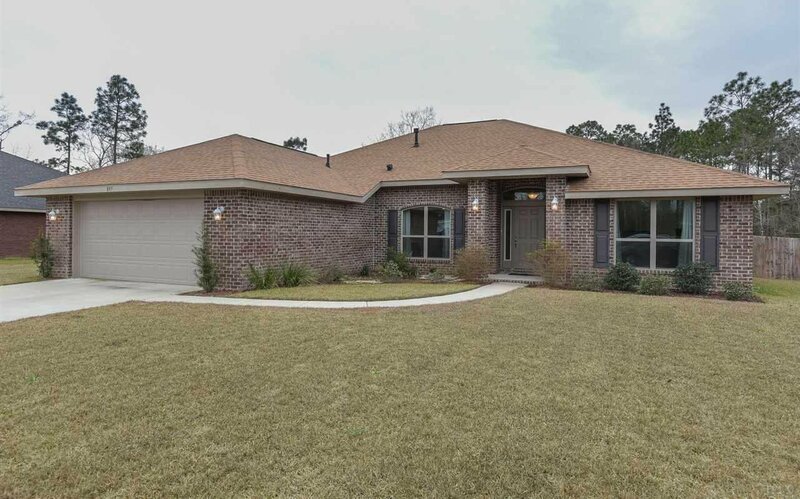 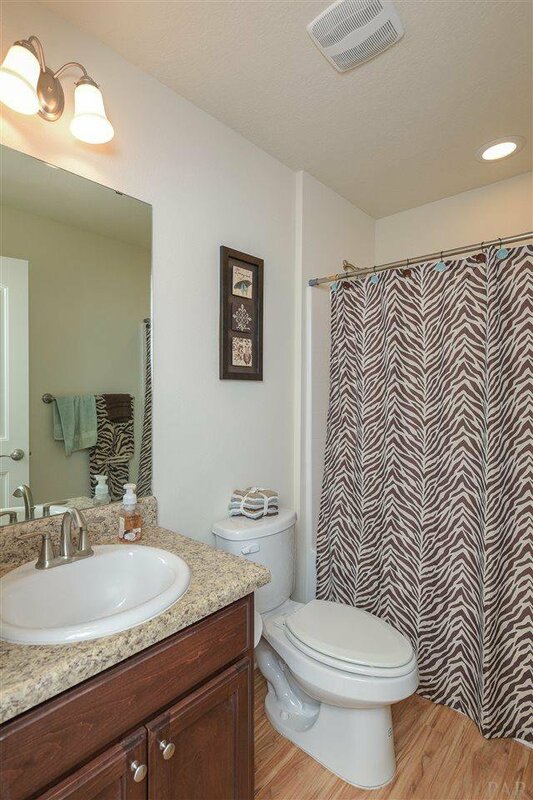 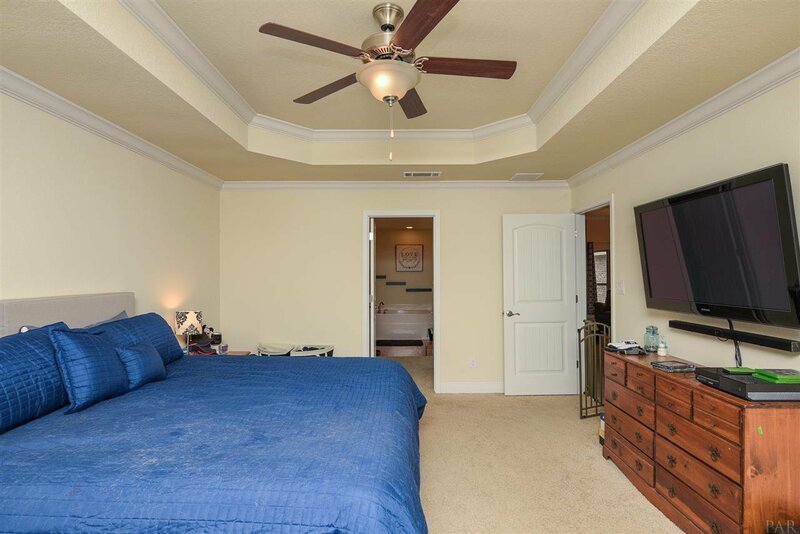 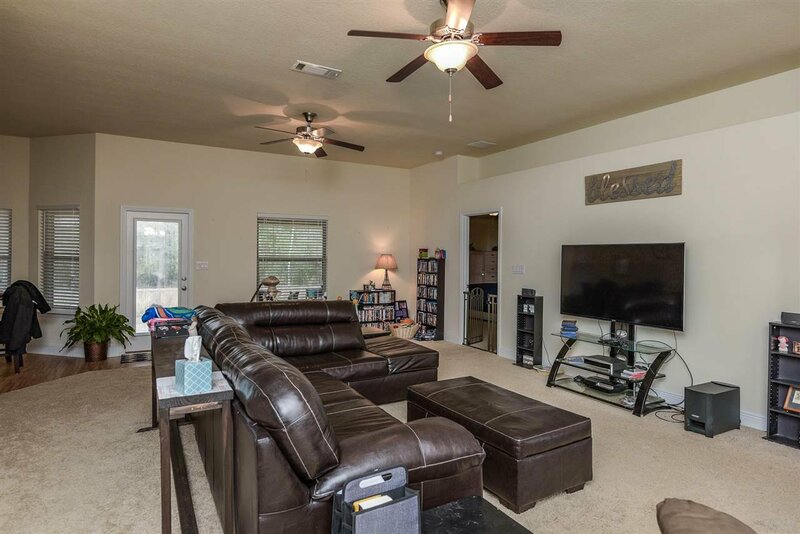 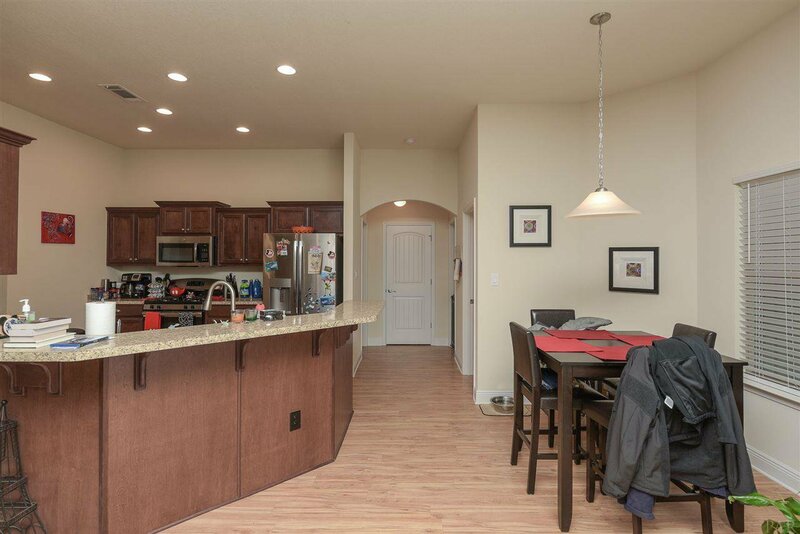 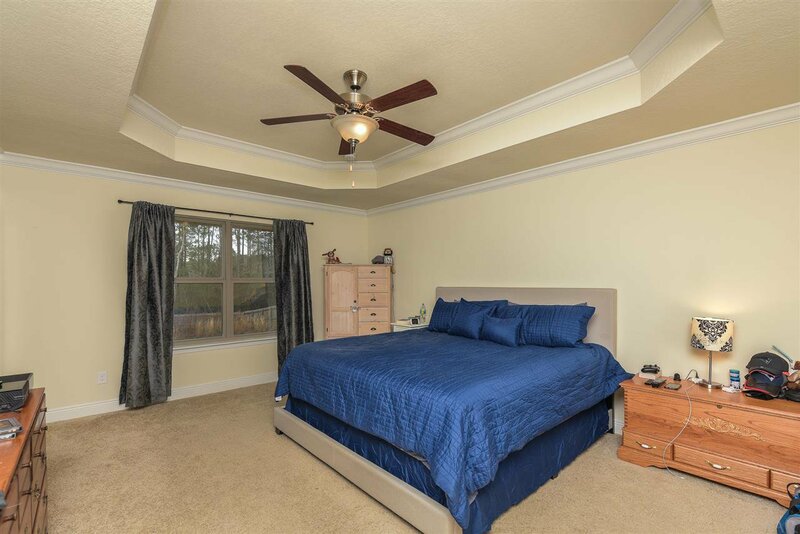 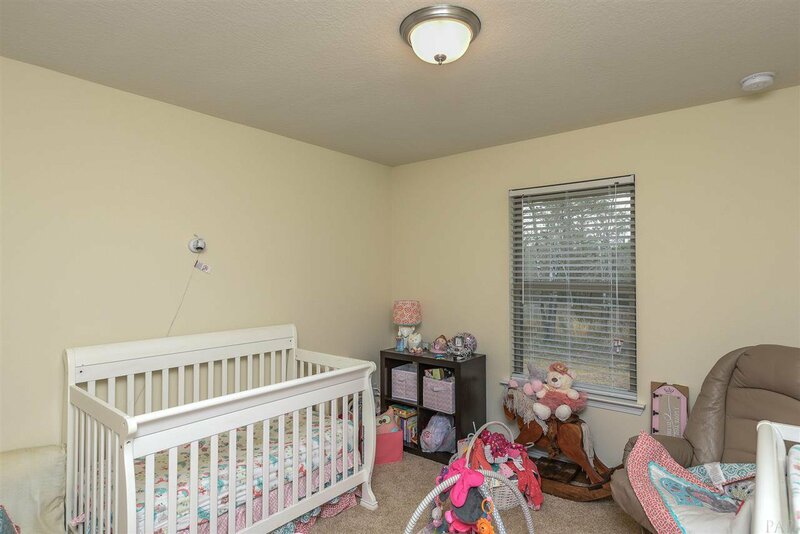 This move in ready home has been well maintained and won't last long. 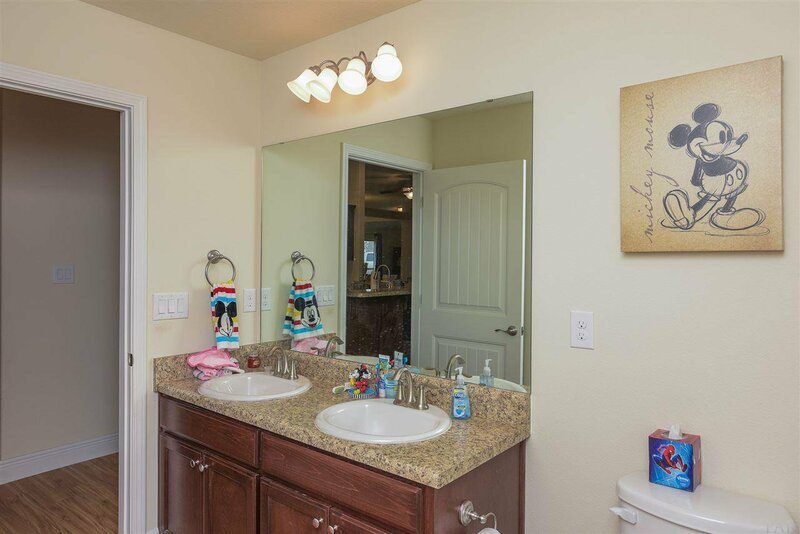 Come by soon to tour this home before it is gone!